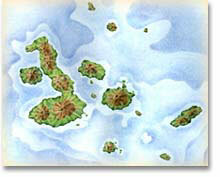 The Galapagos Islands, a group of islands in the South Pacific off the coast of South America, became infamous in 1859 because of the industrious work of Charles Darwin, a naturalist. 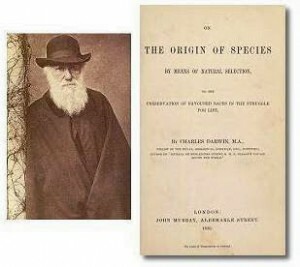 Darwin’s research came under extreme scrutiny because his book, On the Origin of Species, claimed that evolution occurred, arguing against the common held beliefs of the time. 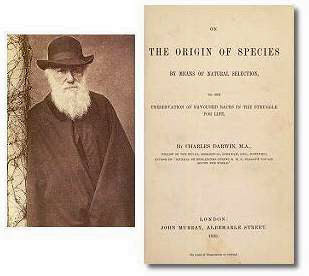 What Darwin’s study taught us was not only significant for biology but for our understanding of all sciences. From an engineering perspective Darwin’s discovery of evolution across islands so close is tremendous. In a time when technology has the capabilities of mimicking biological accomplishments such as that of a bird’s flapping flight. Engineers and scientists alike must turn to nature and ask what more can be done. By recreating and learning about nature not only will we appreciate the awe inspiring abilities of all creatures, but be able to create new technologies just as unique. However, none of this can be done without the preservation of nature. Each creature lost to extinction is also a loss of a scientific knowledge. If we look to examples of Archaeopteryx where we are not entirely sure of its capabilities than we need no further explanation. Though skeletal remains can tell us a lot, they do no justice to any creature’s true potential. This can be seen throughout the Galapagos. We will look at two types of birds from Darwin’s study, the flightless cormorant and boobies. Although skeletons could tell us that these birds are different it cannot tell us the specific characteristics of each of these birds, how these birds got their food or what was unique about these island dwellers. The first bird, the flightless cormorant is very unique for its own species. There are roughly twenty-eight species of cormorants around the world but the species that resides in the Galapagos is the only one that cannot fly. One must wonder why this bird lost its ability to fly. 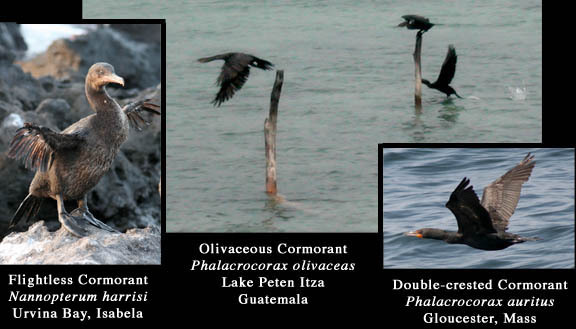 Similarly to other animals in isolated areas the flightless cormorant has no natural predators. This lack of danger allowed it to evolve and better prepare itself for feeding underwater. The flightless cormorant has developed unique feathers that do not get waterlogged and they have also developed stronger legs: allowing them to swim faster. Both of these characteristics would never have been known if this species had gone extinct. 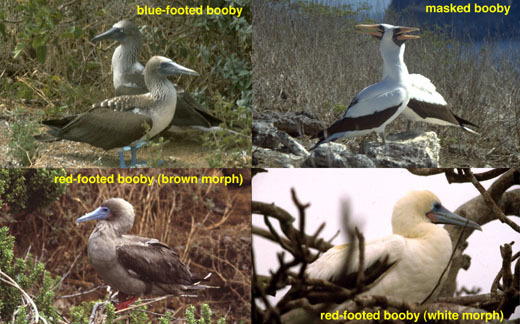 The other species of bird that we have much learn about is the “booby”; which most likely got its name from an alternation to the Spanish word for fool (bobo). Three different forms of this bird inhabit the Galapagos islands, each with different characteristics for feeding, mating and so on. However, what makes this bird so special that I decided to bring it up? Boobies hunt in a spectacular fashion, one in which the design of new technologies could be crucial. Starting high in the air, the booby begins to “plunge-dive” into the water reaching a potential 60 miles per hour at impact and with an extreme amount of force. If the secret to how these birds survive these impacts was discovered, science could replicate it for many purposes such as search and rescue missions or military operations. Humans have always looked to the skies and envied the abilities of birds yet we now live in an age when understanding even the most minute part of biological flight is possible. It is the job of scientists and engineers to study and master these techniques. However, once these techniques and possibilities have been mastered it is also the job of science to teach the world of these incredible animals so they are preserved and never go extinct. If it was not for the nature we would never have been inspired to fly in the first place. The plunge-diving of the booby at up to 60 mph is a pretty amazing fact.